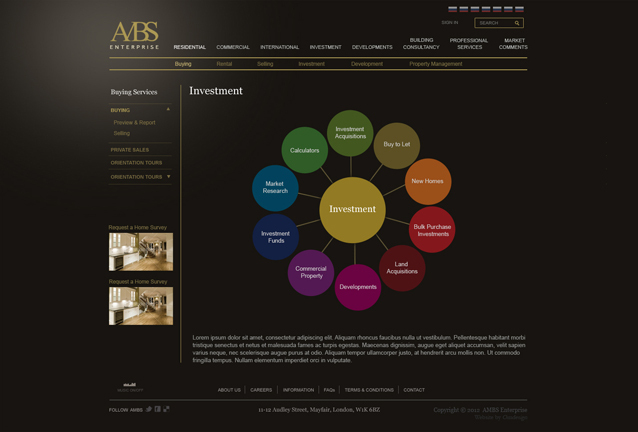 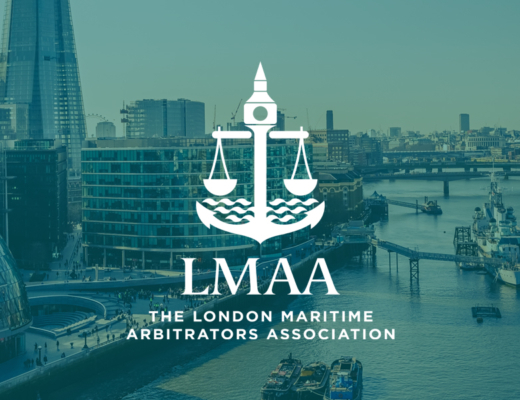 AMBS Enterprise, Independent Property Search & Acquisition Consultancy specialises in finding and securing exceptional upmarket properties and provide complete advisory services to buyers and tenants for both residential and commercial properties. 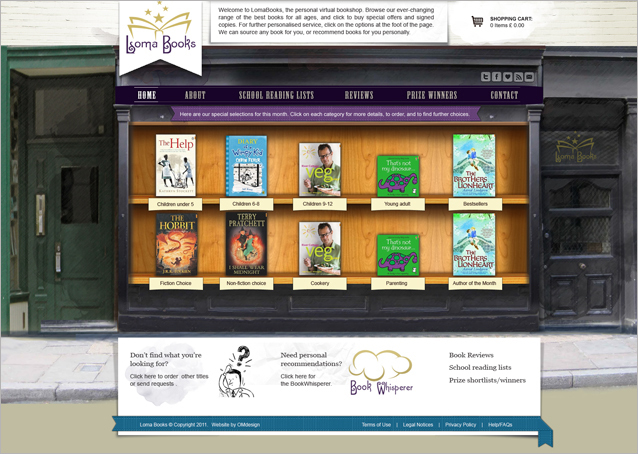 LomaBooks – a virtual bookshop, where you don’t need to leave home to get a personal level of service, all the new titles for children, sorted by reading age; bestsellers, reviews from the papers and links to school reading lists. 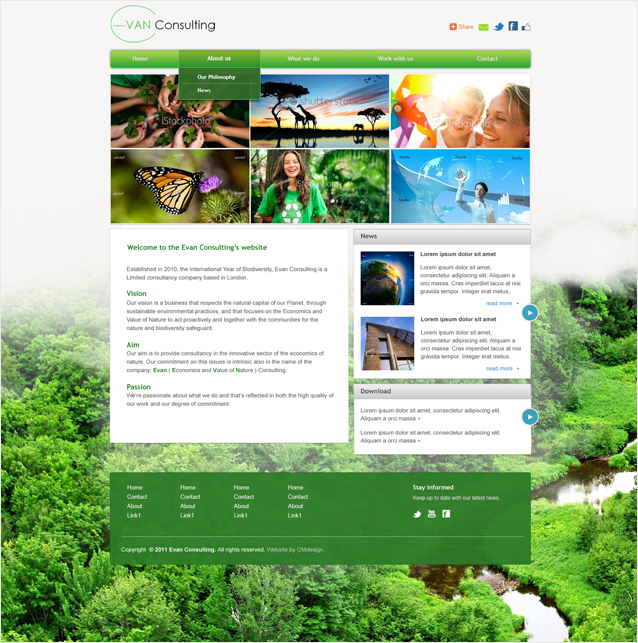 Established in 2010, the International Year of Biodiversity, Evan Consulting is a Limited consultancy company based in London. 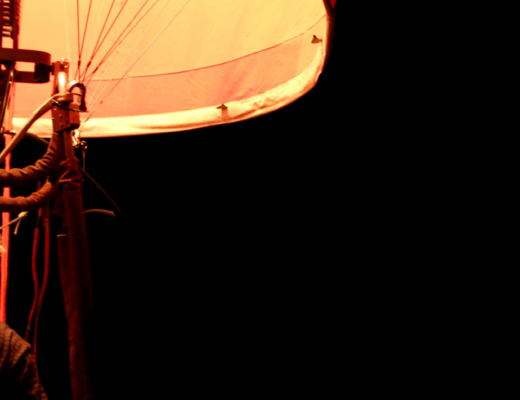 Their aim is to provide consultancy in the innovative sector of the economics of nature. 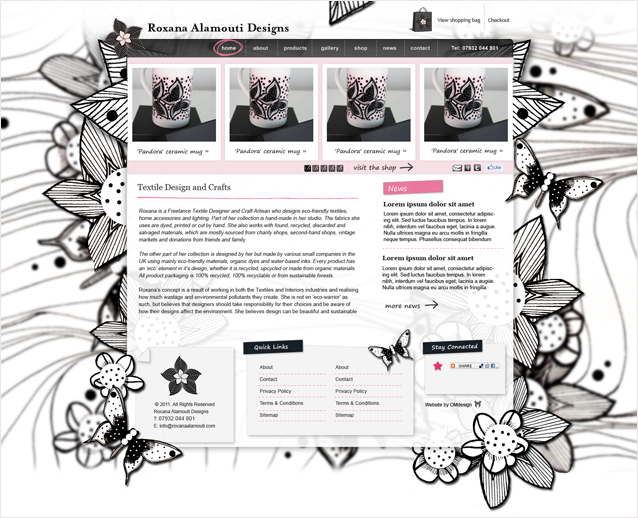 Roxana is a Freelance Textile Designer and Craft Artisan who designs eco-friendly textiles, home accessories and lighting.